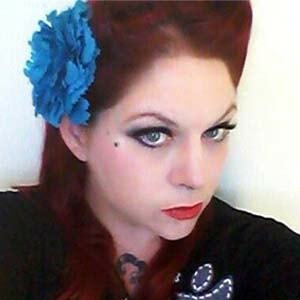 Kathryn Pillar is a former tattoo artist turned housewife and blogger. She writes a blog called `The Boozy Housewife` where she shares recipes, DIY, lifehacks and whatever else happens to be on her mind. She is married to her best friend, and they currently reside in Kansas City, Missouri where she navigates life one cocktail at a time.